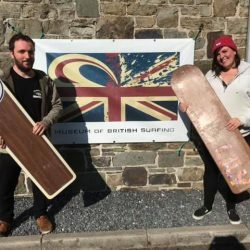 British big wave star Andrew Cotton is taking part in a new campaign by Sharp’s Brewery from Rock in Cornwall called, “there’s an adventure brewing“. 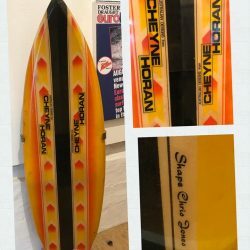 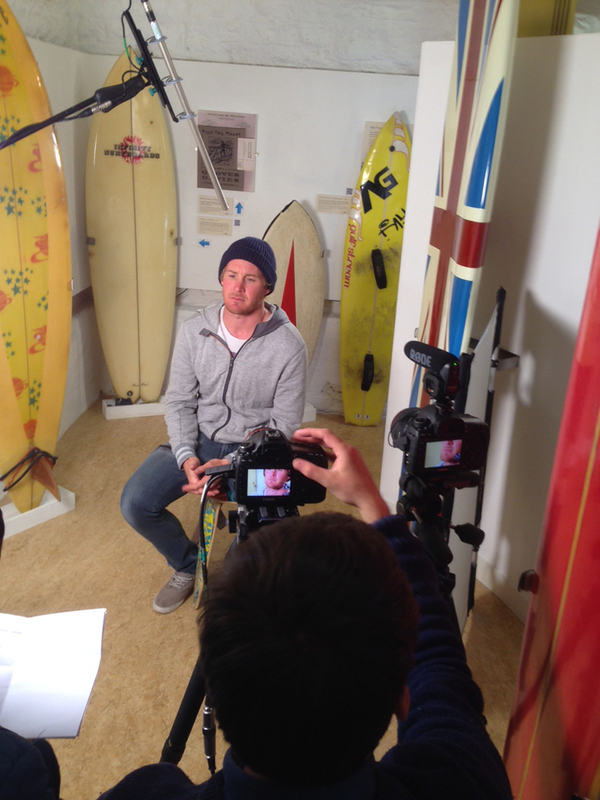 The film crew were at the Museum of British Surfing in Braunton today – in Cotty’s home community of North Devon – to make the latest section of the advert, and also spent a day with him surfing at nearby Croyde. 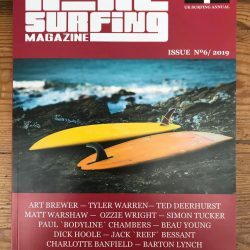 The upcoming short film is for a competition to submit pictures of your adventure in surfing, and you could win the opportunity to hang out with Andrew Cotton and go surfing with him! You can find more information on the brewery’s website, and on their Facebook page.